For a taste of mystical Bali, immerse yourself in the peace of Devi’s Place - with hidden havens in Penestanan on the edge of Ubud, and Tejakula on the North Coast of Bali. 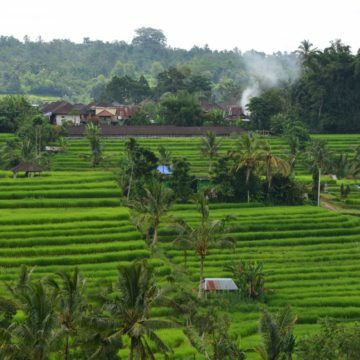 Choose from our eclectic mix of Ubud rentals: quiet character Cottages, rustic roomy Bungalows and luxurious private Villas - all set in lush tropical gardens overlooking the rice-fields. Our peaceful Beach House right on the edge of the the Bali Sea is also a great escape. 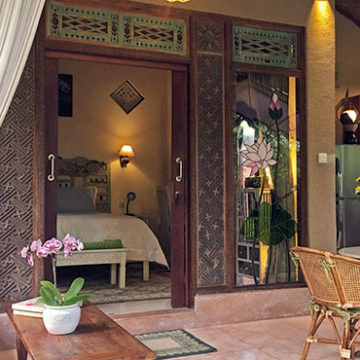 Devi’s is a relaxed and friendly place to stay, with the comforts of home and the timeless feel of beautiful Bali. Hidden in the lush tropical gardens of Devi's Place, our self-contained Cottages are suitable for solo travellers or quiet couples looking for a peaceful and quiet break from the bustle of Ubud. Nestled around the edges of the Devi's Place gardens, our Bungalows with wide views of the rice-fields are popular with couples or two friends enjoying Bali together. Private Villas have exclusive salt water pools and beautiful gated tropical gardens. Solo travellers, groups and families will enjoy the privacy and comfort of the private Villas. 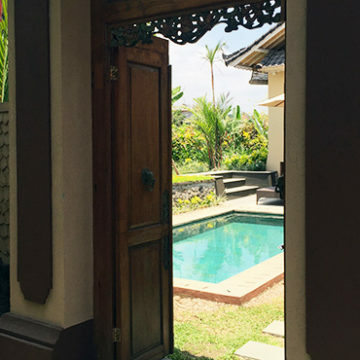 Devi's Place Tejakula is our new rental property on the North Coast of Bali. 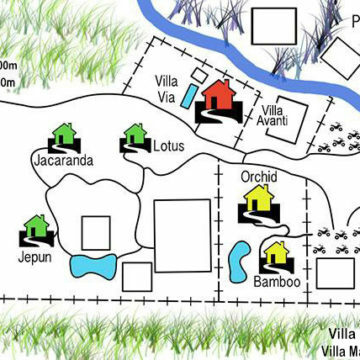 A unique, peaceful retreat in a less developed part of Bali, it can be rented as one complete house, or 2 separate apartments. We can assist with planning short trips or tours of any sort around the island. Devi's Place is a convenient and secure location for your Bali holiday. 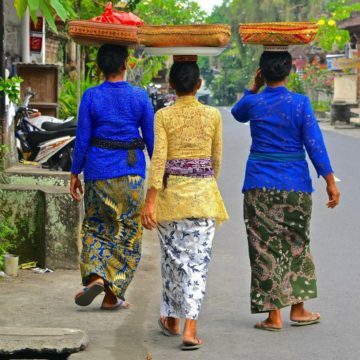 Photos of Penestanan, Ubud and Bali showcasing the culture and natural beauty of the island.